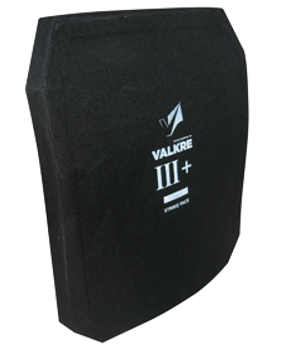 We are dedicated to delivering superior stopping power against specific threats, and achieving the highest level of protection and comfort at the lowest possible weight. 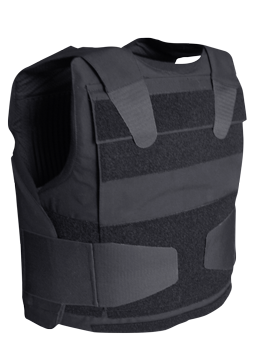 The company has been established in the year of global crisis and social unrest to save and protect lives of those at risk worldwide. 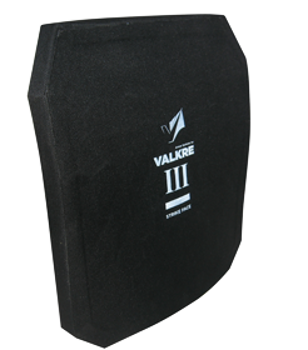 We are dedicated to delivering superior stopping power against specific threats, and achieving the highest level of protection at the lowest possible weight. 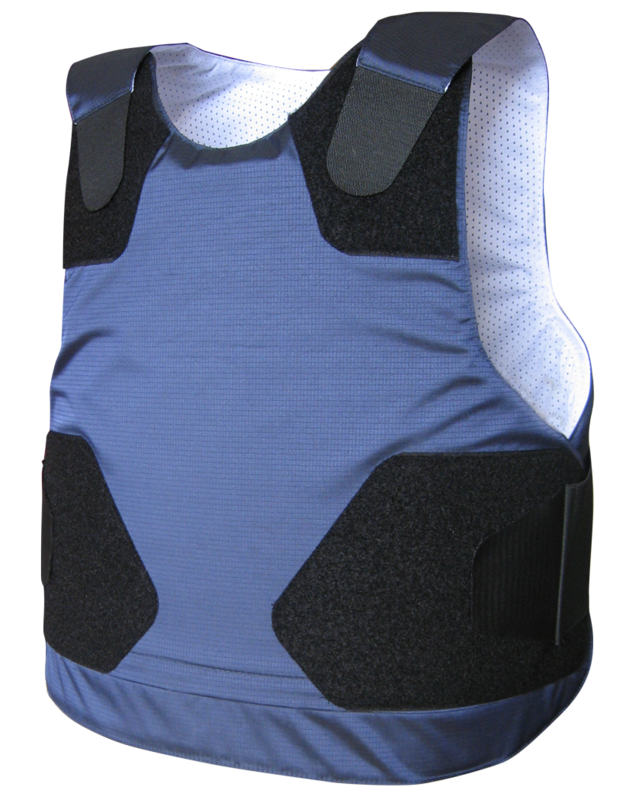 We are successfully achieving our goals by using the most technologically advanced materials available at the market. 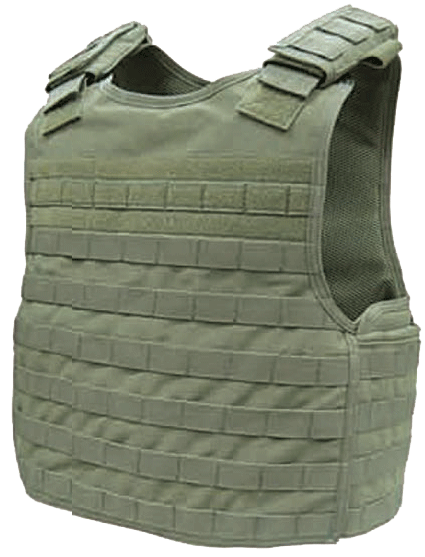 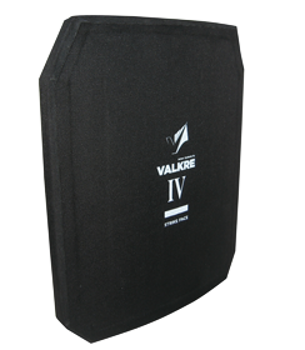 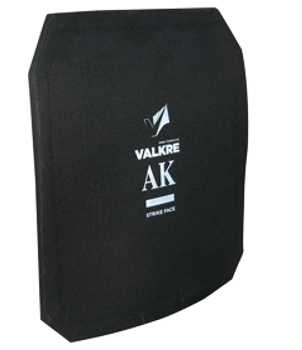 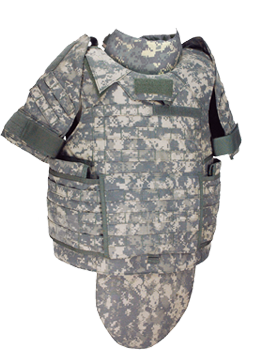 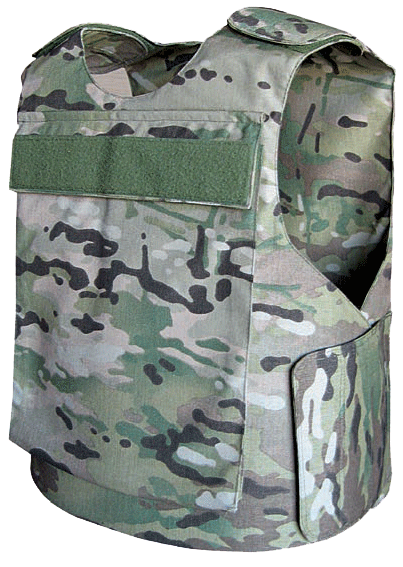 Manufacturing excellence is derived from extensive experience in body armor industry. 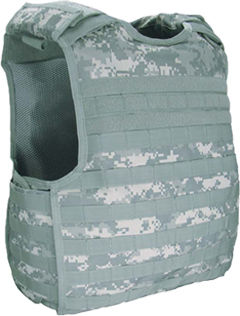 The manufacturing technology has been developed after years of experience and careful, dedicated, research in areas of body armor, ballistic materials and ever-changing threats.